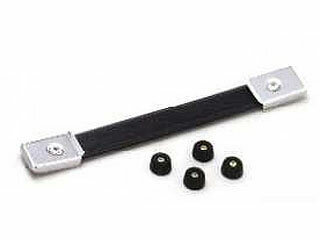 Icom MB-23 Carrying Handle Compatible with Icom radios: IC-77. IC-78. IC-275. IC-375. IC-475. IC-575. 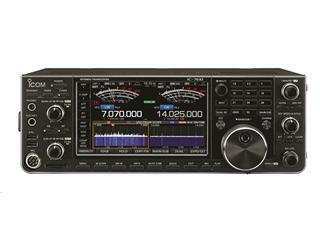 IC-728. 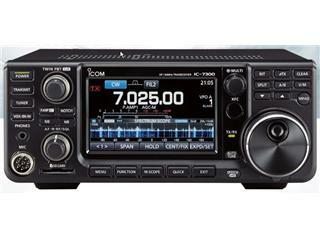 IC-707. 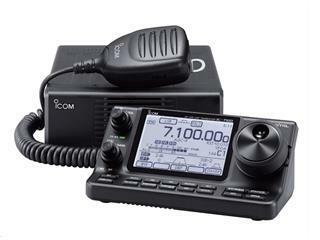 IC-718. 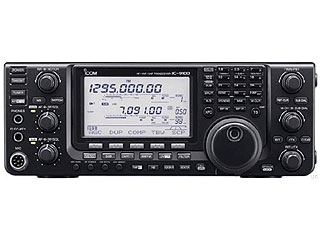 IC-729. 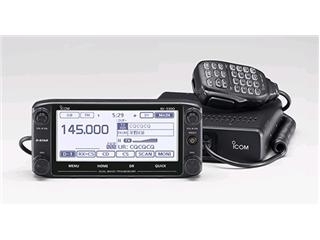 IC-725. 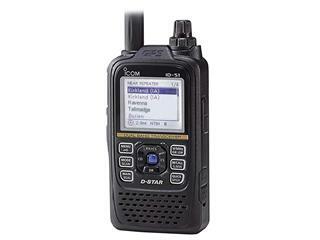 IC-726. IC-736, etc.